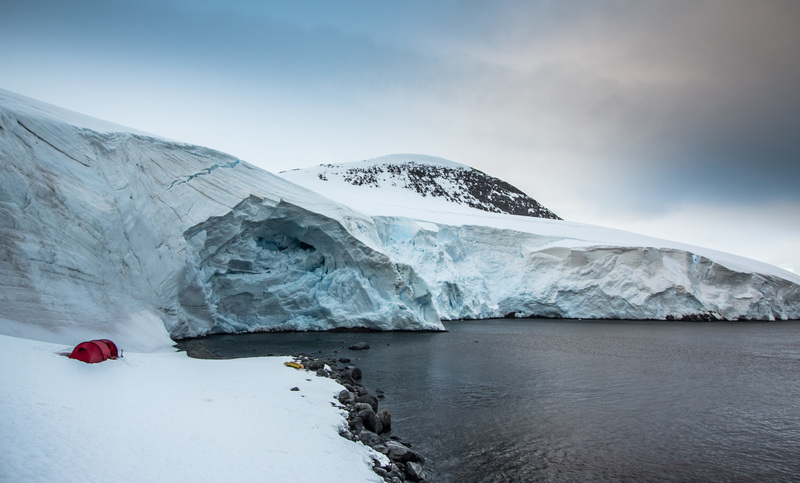 Come an join Adventurers and now Film-Makers, Sophie Ballagh (NZ) and Ewan Blyth (TAS), for the release of their inspirational and stunning film, ICEOLATION (30 min) chronicling their self-supported, sea kayak expedition along the Antarctic Peninsula. Get excited now.....watch the ICEolation trailer here!! See amazing footage from one of the last bastion's of true wilderness and share in the journey of living from a kayak for two weeks in this hostile yet incredibly magical place. Get face to face with the seals, whales and penguins, just some of the incredible creatures that inhabit this place and see ice like you've never seen it before. ONE NIGHT ONLY - GET YOUR TICKETS NOW....!! !